Just because you’re heading off to London for a break, it doesn’t mean that you have to leave your wellness goals at home! 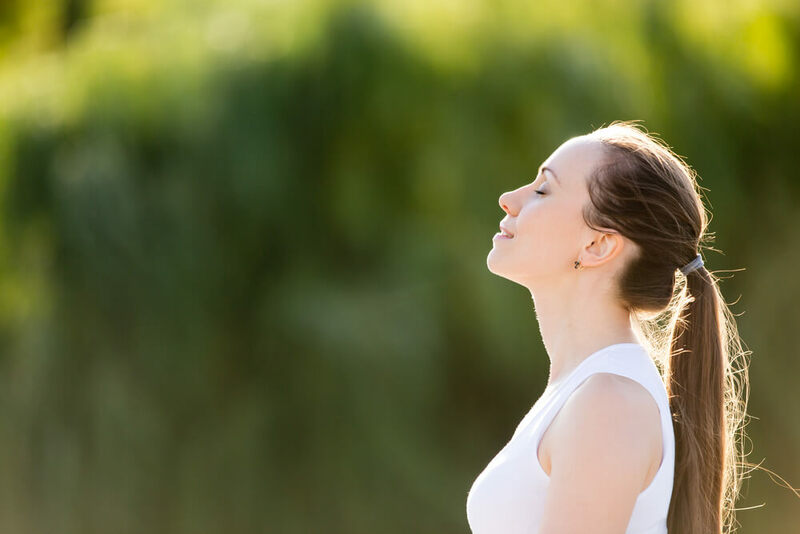 Staying in one of The Devonshire London Paddington is a great option for those who wish to work on their wellness in our nation’s capital, so read on to discover five easy ways that you can incorporate wellness into your stay at the Devonshire. Located literally on the doorstep of our hotels near London Paddington is the beautiful Hyde Park and the perfect spot for an early morning walk or jog around the immaculately maintained gardens and lake. 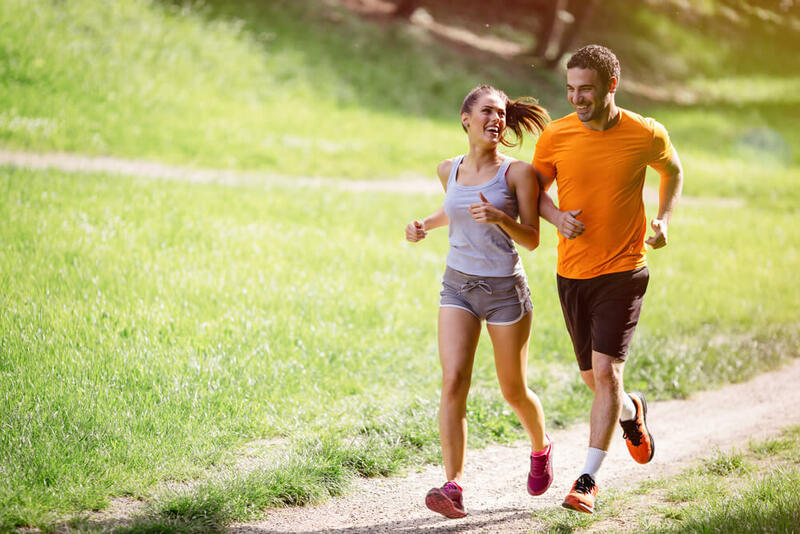 Hyde Park is usually fairly quiet first thing in the morning, so throw on your running gear and head off for a little morning exercise before having your nutrient-filled, delicious breakfast to set you up for the day ahead. 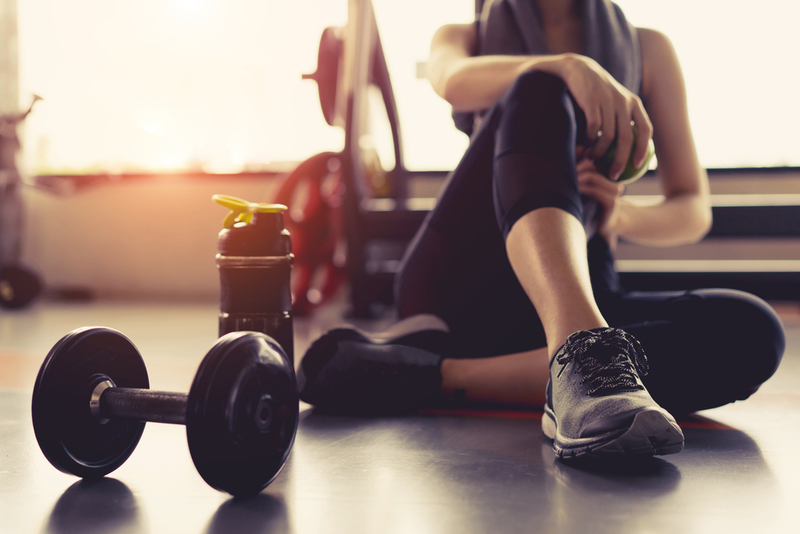 If the weather isn’t looking too inviting, then simply prop across the road to one of our other hotels The Park Grand London Paddington Court and enjoy access to our sleek and well-equipped indoor gym free of charge. Located just across the road at the Park Grand Paddington Court, you’ll find everything you need to reach your fitness goals. What wellness lover would give up the opportunity to indulge in some relaxing and restorative spa treatments during their stay in London? The Devonshire is proud to offer our guest’s access to an inviting Jacuzzi, steam room and sauna located just a short stroll away from your hotel room. For an extra treat (or just because you can!) 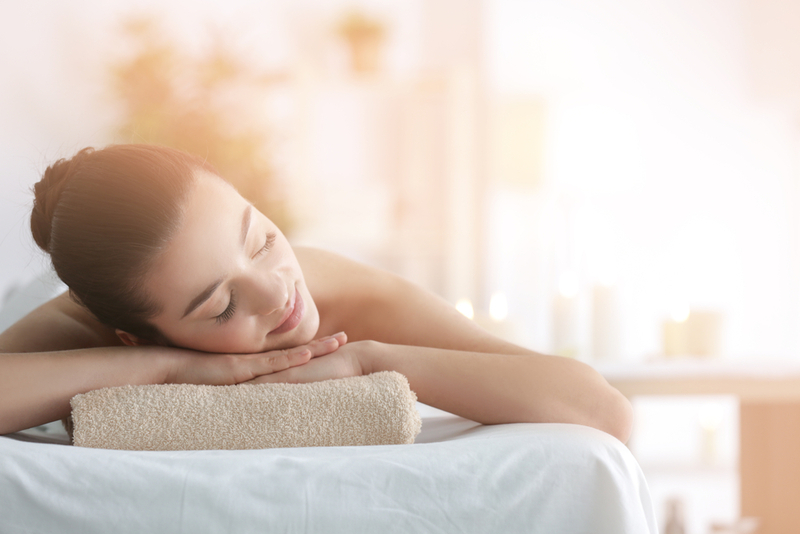 why not try some of the fantastic spa treatments at Chilworth London Paddington (which is a short walk from The Devonshire) or a soothing massage with enlivening essential oils to reawaken your senses during your stay? One of the best ways to see London and all it has to offer is on foot, but for those that want to experience the city and visit as many places as possible, then there’s also the option to rent a push bike to get around the city. 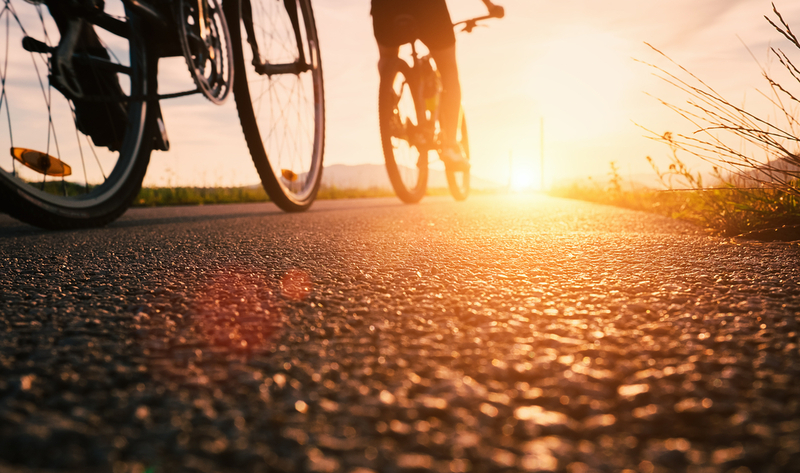 Just across the road from The Devonshire London Paddington, you’ll find cycle rental kiosks that you and your group can rent for the day in order to wheel around Hyde Park or travel further afield. Not only will this give you the opportunity to see more of London, but you’ll also be keeping up with your fitness and wellness goals too during your stay.